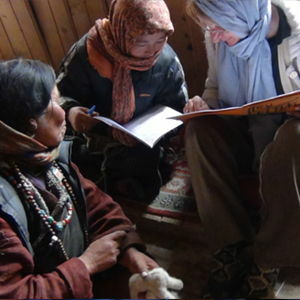 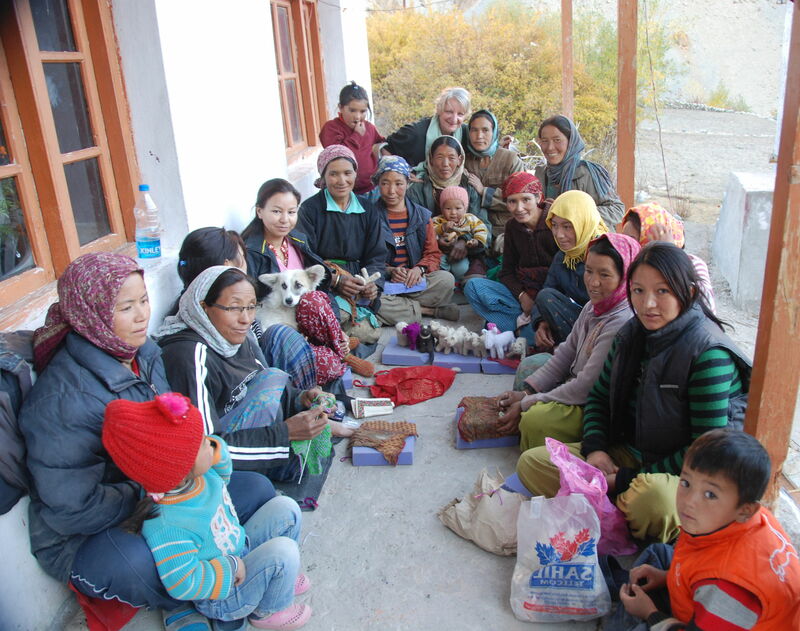 Our handicraft development program started in 2006 to complement the Himalayan Homestays program, but it has now grown to become an integral part of our community-based conservation program and income-generation initiative. 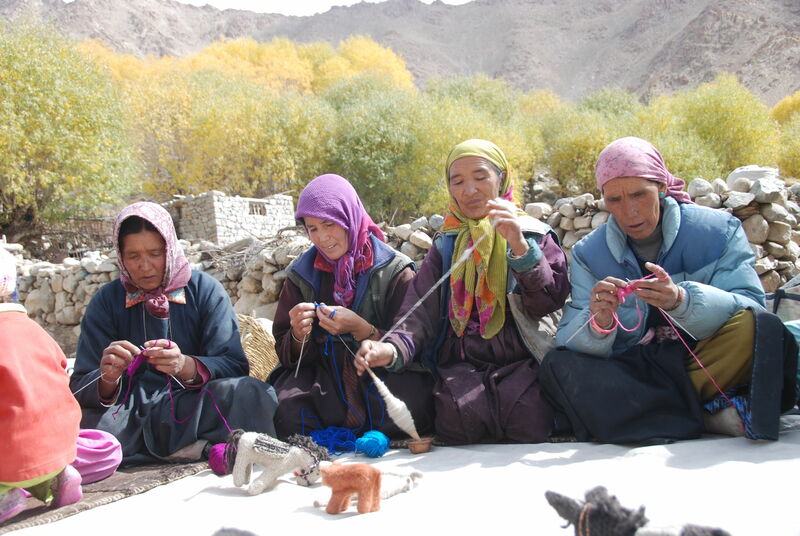 Under this program, we help local communities to promote their traditional arts and crafts, and also look for more modern crafts that have bigger markets. 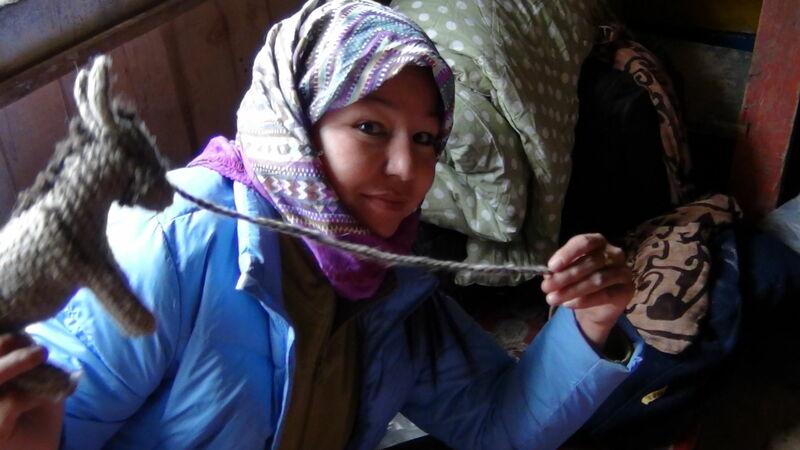 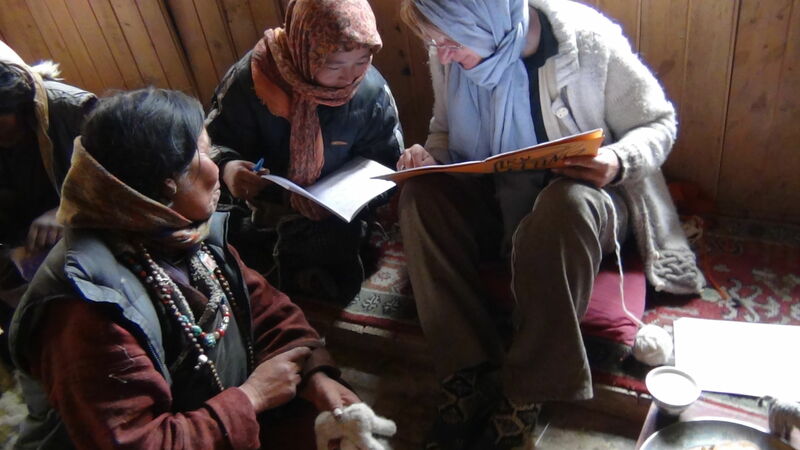 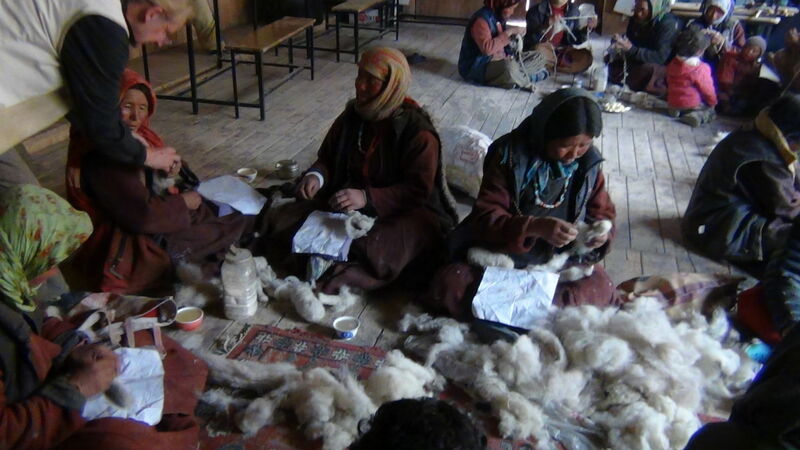 We train community members, especially women, to use natural dyes and local raw materials such as yak and sheep wool to create handcrafted products, which can be sold to guests who visit their homes. 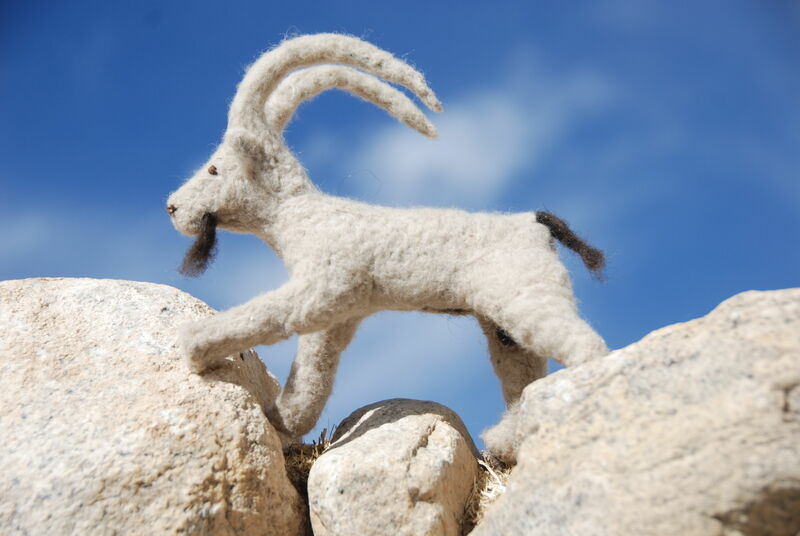 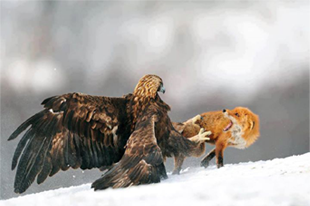 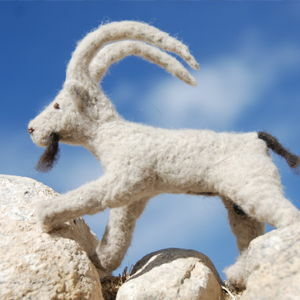 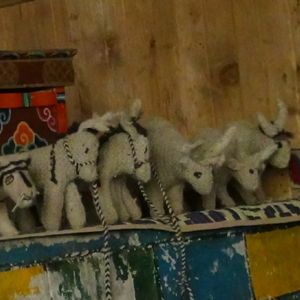 We have also introduced the dry needle-felting technique to create figurines of animals such as snow leopards, ibexes, yaks, horses, etc., thereby adding value to livestock and creating awareness about wild animals. 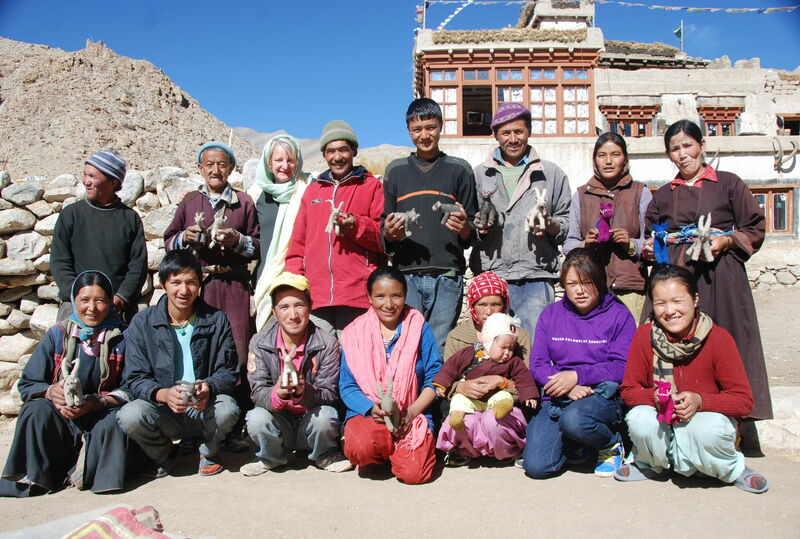 Our products are sold via SLC-IT’s souvenir shop and other outlets in Leh. 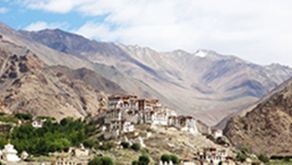 We also sell these products during festivals such as the Ladakh Festival, Sindhu Darshan Festival, Ladakh International Film Festival and Kala Ghoda Festival in Mumbai. 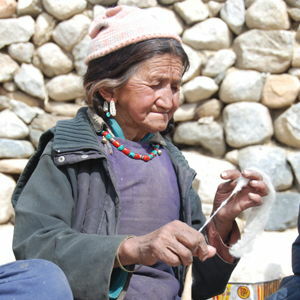 Villages that run eco-cafés also sell their handcrafted products through these outlets. 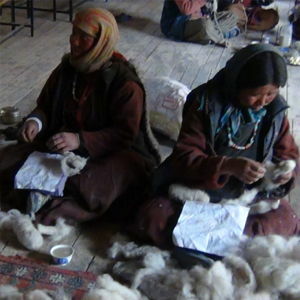 Furthermore, we attend tradeshows, arts and crafts exhibitions and other fairs across India to market and sell the products. 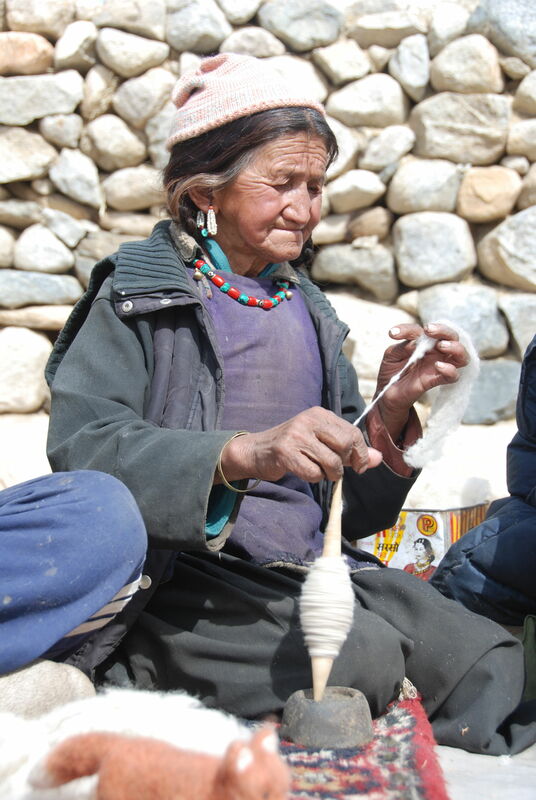 In future, we plan to help villagers open a showroom in Leh, where products from various parts of Ladakh will be sold, and the showroom will be run and managed by the villagers themselves. 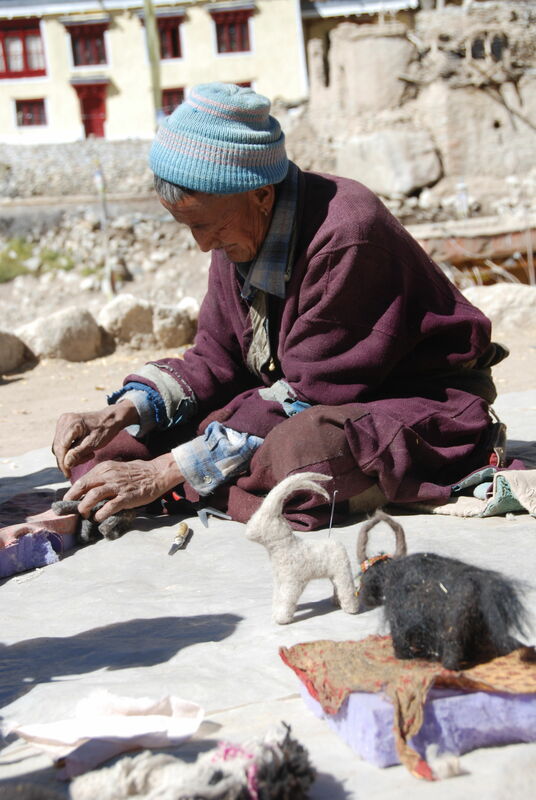 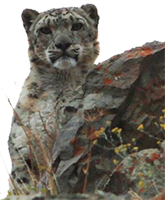 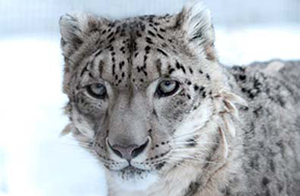 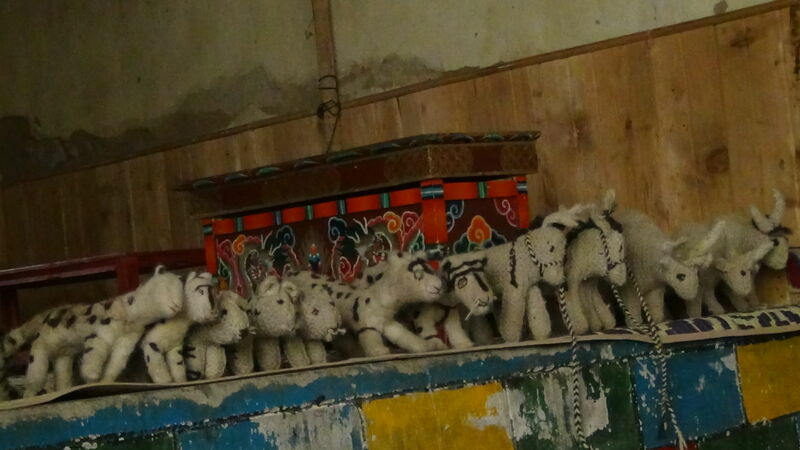 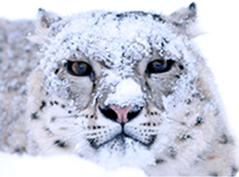 The income generated through the sale of handicrafts helps in offsetting the loss of livestock to snow leopards.